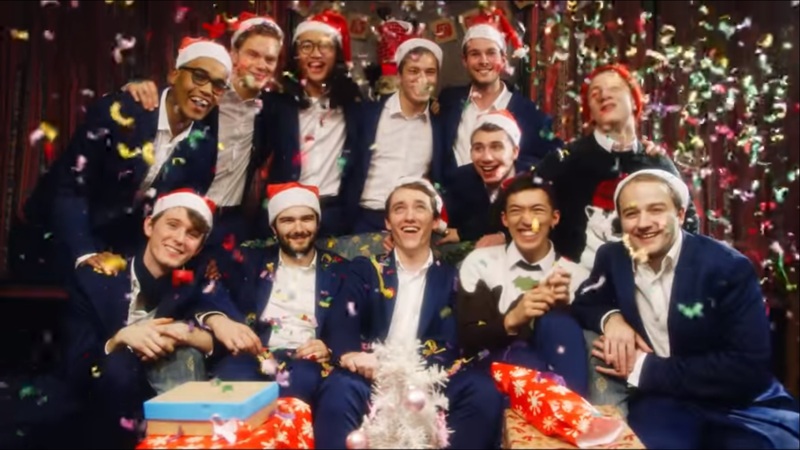 The guys of Oxford University’s capella group Out of the Blue have created a man-loving music video rendition of Eartha Kitt’s classic Christmas tune "Santa Baby". 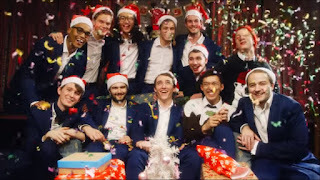 The boys’ cover of "Santa Baby" ups the ante with both an impressive video shot all over Oxford and a gay lyrical change. Plus, the song is for charity, with all proceeds from the sale of this song being donated to the children and hospice care facility Helen and Douglas House. 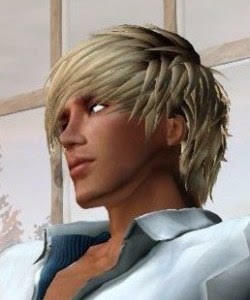 Watch the music video below and buy the track here.